Members have expressed their fury and lack of confidence in the RCN's leadership. The RCN leadership faces the prospect of a vote of no confidence over NHS pay deal confusion, with general secretary Janet Davies now pledging an independent review. More than 1,000 people have already signed a petition set up after it emerged that some nurses did not receive as big a pay rise as they expected this month. The confusion led to a personal apology from RCN general secretary Janet Davies, who said she had been unaware that not all nurses would receive a 3% uplift from July. Unions Unite and Unison said they always understood only nurses at the top of their bands would receive the full 3%, while others would receive 1.5% from July and then more when their next increment was due. This month's pay increase is the first of three in the staggered deal, with a 1.7% rise due in 2019 and a final 1.7% increase in 2020. This would make the whole agreement worth a minimum of 6.5% over the three years. The petition for an RCN emergency general meeting secured 1,220 signatures from members and it was submitted to the college today. Chancellor Philip Hammond said last November there would be additional funding for NHS pay rises. However, it emerged in June that the final two years of the three-year deal would instead come from the NHS’s long-term funding settlement of £20.5 billion. RCN rules states its council must call a meeting in the next three months to discuss the matter. If the council does not act, activists can call their own meeting within six months at the college’s expense. 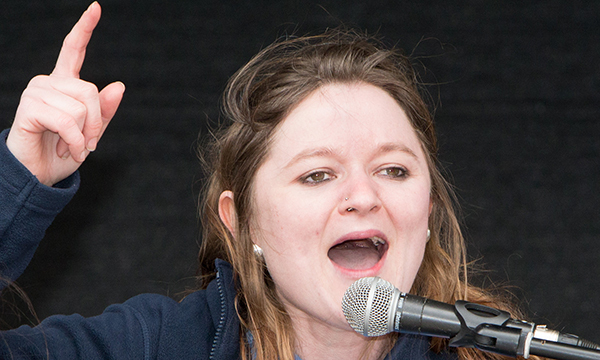 Danielle Tiplady, one of the nurse campaigners behind the petition, said some members had made financial commitments on the basis of the expected pay rise. She added: ‘These people deserve answers, which is why the petition calls for an emergency meeting to voice our lack of confidence in the leadership. 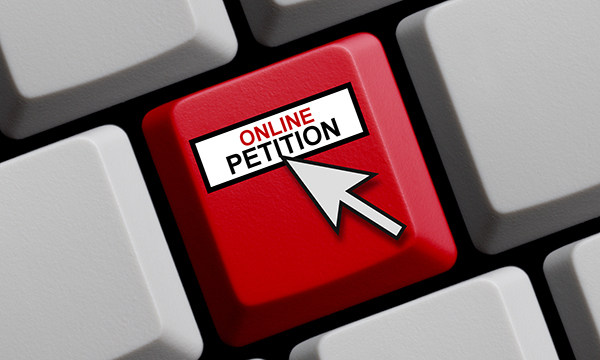 Fellow activist Dan Langley said: ‘The petition was essential, first due to the abysmal one-sided “yes vote” campaign by the RCN leadership, but also because of the failures to communicate to members. RCN Scotland said it is confident of the information it has supplied to members over their separate pay deal – 9% over three years for most NHS staff and a restructuring of the pay bands. The consultation closes at midday on 15 August. Health unions in Wales and the Welsh Government have reached an agreement on a proposed pay deal of 6.5% over three years. RCN members will be consulted on it shortly. Nurses in Northern Ireland's NHS have no immediate prospect of a pay rise because their devolved government has been suspended since January 2017. The RCN has been contacted for comment on the petition.